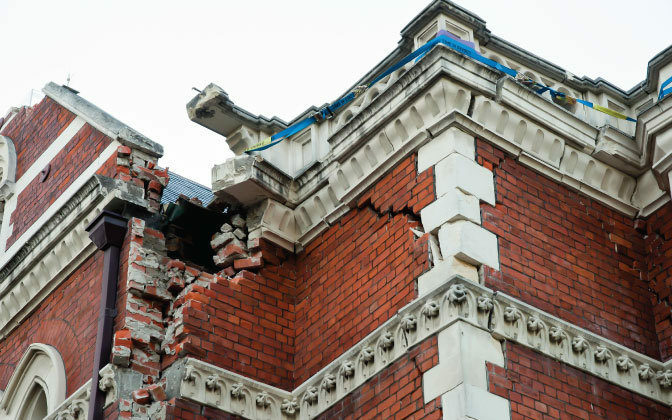 Whether you’re looking at a new structure or one that’s been standing for years, our building and structures team offers specialist seismic skills and knowledge of building construction methods and systems to assess earthquake-prone buildings and design tailored seismic strengthening systems. With a track record of delivering seismic retrofits to many of our clients, our experienced team can be available to you at short notice and has the resources to meet tight timelines. 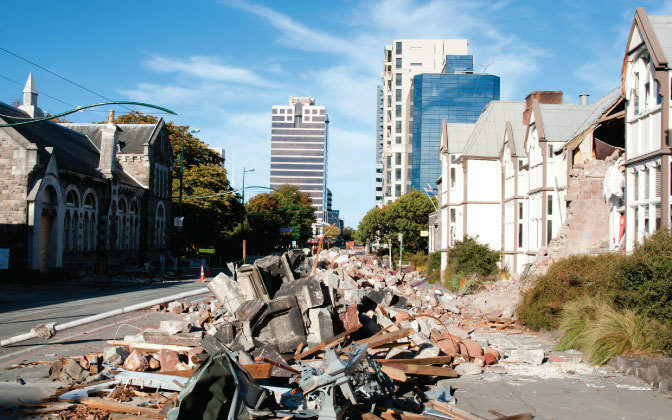 Following the Christchurch earthquakes, our team has undertaken inspections, structural evaluations and reporting on more than 1,000 buildings. 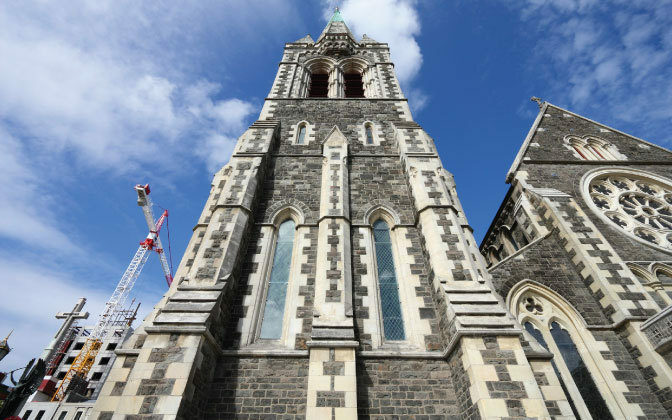 Throughout New Zealand inspections and structural evaluations have also been provided for more than 500 buildings. Identify options for further improvement to building strength and integrity to minimise the likelihood of damage to the structure other elements, including low-damage design. We draw on knowledge of typical construction methods and systems used at the time the building was constructed to accurately calculate loads and structural performance and to devise a custom solution for each individual building. Our team can provide alternative strengthening solutions so that the adopted structural system is sympathetic to both the building’s architecture and the building owner’s vision for the development, as well as being practical, economical and in compliance with local and national regulations. Historic buildings are highly valued throughout our communities and our team works closely with heritage architects and cultural experts to develop cost-effective, buildable solutions that respect and reflect the architecture and history of the structure and surrounding environment.